Did Warner Bros. Tease The Return Of The Young Justice Animated Series? Yesterday, Warner Bros. released its full schedule for this year’s Comic-Con International. The company has a lot going on this year, including a full slate of programming for Sunday, Kid’s Day, the final day of the convention. 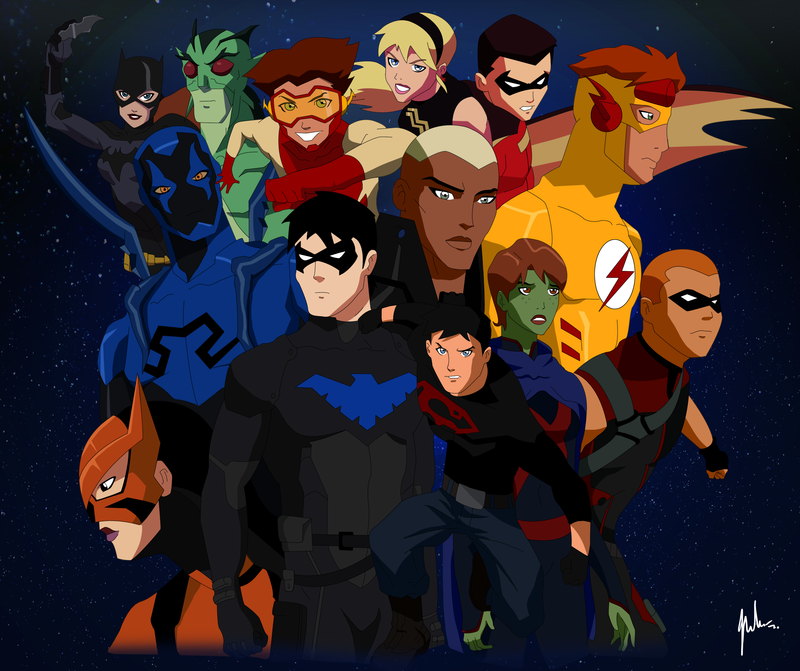 Could the special announcement concern the Young Justice animated series? While Young Justice is the most obvious answer for what “Young” could be referencing, it doesn’t fit perfectly. The announcement is supposed to be coming from the Warner Archive Collection, not Warner Bros. or DC Animation. That would seem to suggest that if it is Young Justice related, it would be an announcement about a DVD collection rather than a revitalization (which wouldn’t be unwelcome, considering how haphazardly the Young Justice DVDs were originally released and how hard they can be to find). Also, a panel about the odds and ends of the Batman mythos would be kind of an odd place to make a Young Justice announcement, even though Batman did appear in the show. On the other hand, Young Justice co-creator Brandon Vietti is a panelist at the event. He may be there for other reasons – he did work on The Batman and Batman: The Brave and the Bold – but maybe there’s hope for Young Justice fans yet.